Say hello to Glasgow, Edinburgh’s brazen big cousin. Often bypassed by visitors heading to Scotland’s aforementioned capital, it is a city that has, until recently, not enjoyed the best of reputations. 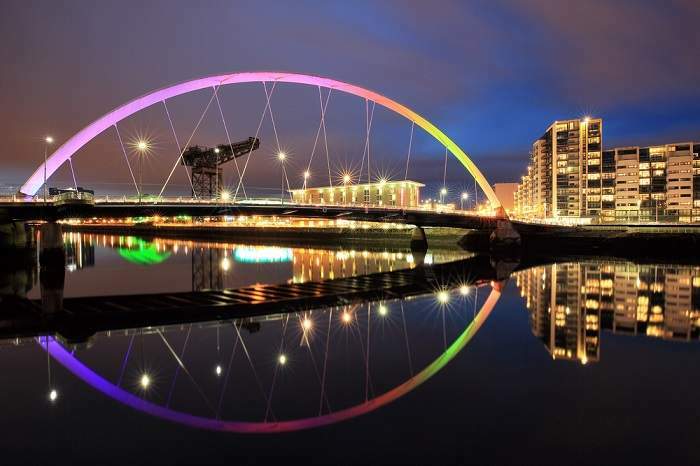 However, with the rejuvenation of the River Clyde, being awarded European Capital of Culture in 1990 and most recently, hosting the Commonwealth Games in 2014, Glasgow has had a chance to charm its visitors with its many attractions, great social spots and its often disarmingly friendly locals. Visit Scotland’s largest city and discover pioneering modern architecture, a vibrant nightlife, pretty residential streets lined with stately Victorian tenements, leafy green spaces and a touch of grittiness that only adds to the city’s character. This small stretch of restaurants, cafes and bars was recently named the ‘Hippest Place in Britain’ by The Times – beating the likes of London’s Shoreditch to the title. Stands to reason that it contains some of the best eateries in the city. 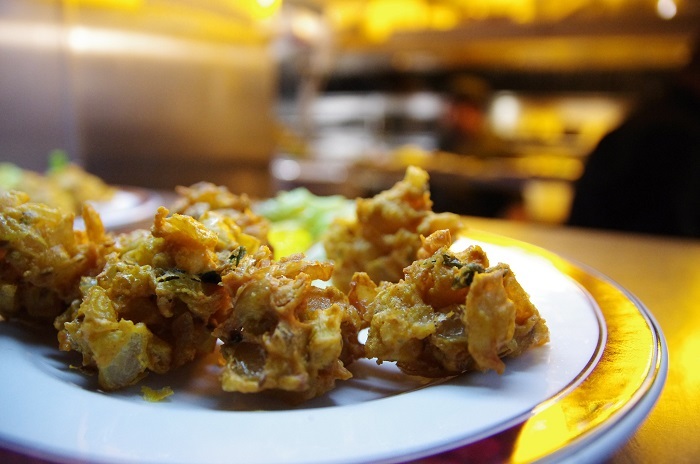 From the likes of The Gannet, that serves a modern, bistro-style take on Scottish cuisine, to Mother India, one of the best Indian restaurants in, dare I say the whole country. The area’s recent gentrification has resulted in a slew of hipster-approved places to wine and dine. 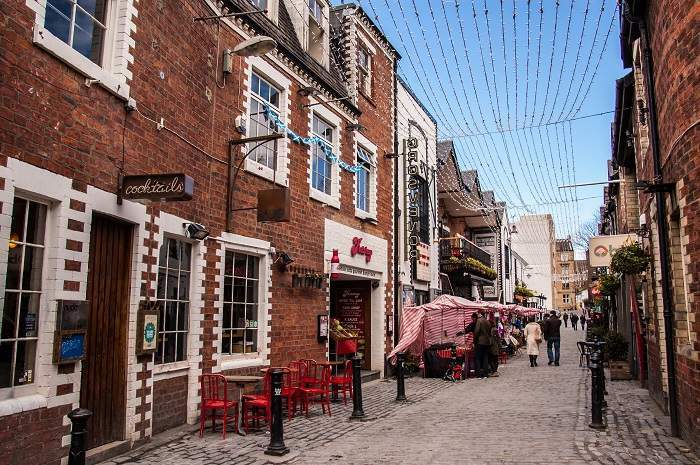 This quirky, cobbled street has always been a firm favourite with students and young professionals alike. Located behind Byres Road, the West End’s main thoroughfare, its bustling bars and twinkling fairy lights give the entire lane a cosy atmosphere. For a raucous night out, Glasgow is notorious. 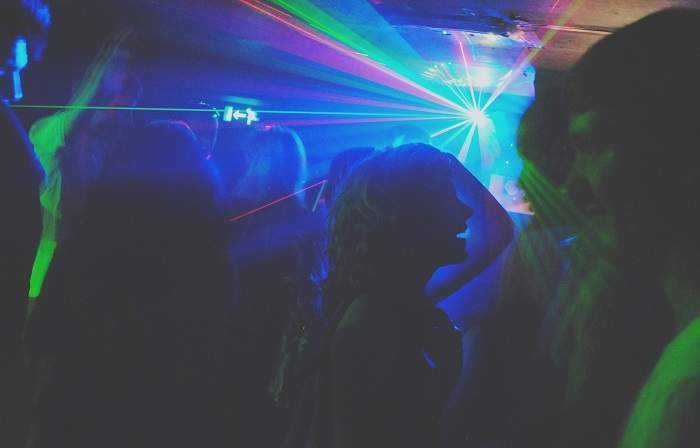 Away from the student-orientated venues selling dirt-cheap vodka and punting foam parties, you’ll find clubs playing host to world-class djs, with electrifying atmospheres. Sub Club is one of these. It’s continuously voted as one the best clubs in Europe with a stellar reputation for great electronic music. Or there is The Berkley Suite, situated in an old Victorian pub. This club combines vintage decor with sombre dim red lighting for an intimate atmosphere. Wherever you go, finish off the night with something deep fried for the truly authentic Glasgow experience. 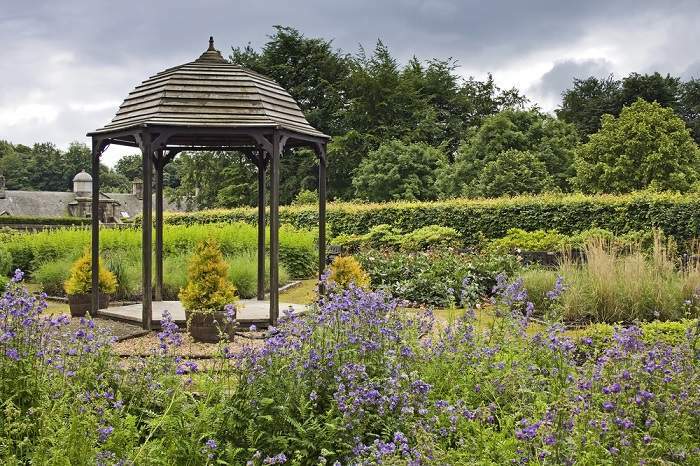 With its name meaning ‘Dear Green Place’ in Gaelic, it’s no surprise that Glasgow has its fair share of parks and gardens to explore. In Glasgow’s rare scorching sunny days, its botanical gardens and the attractive Kelvingrove Park are jam-packed with peely-wally (that’s Scottish for VERY pale) students, soaking up the sunshine. In Glasgow’s Southside, the extensive woodlands of Pollock Park will make you feel as though you have left the city. With some of the best live music venues in the UK and a reputation for being some of the liveliest crowds in the world, Glasgow has music coursing through its veins. 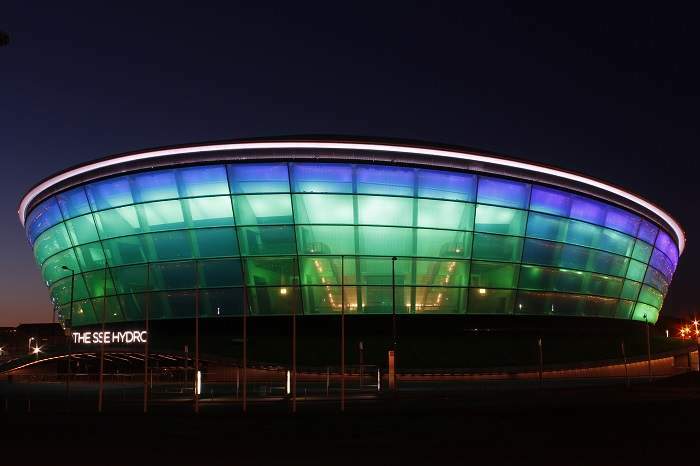 Its beating heart is The SSE Hydro – the second busiest venue in the world. This massive spaceship shaped venue hosts some of the biggest names in music. A plethora of smaller venues also add to Glasgow’s musical reputation, such as the historic Barrowlands Ballroom, the notorious King Tuts Wah Wah Hut and the many smaller free music venues such as Bloc, Mono and Stereo. A wide and varying collection of museums and galleries earned Glasgow the title of Scotland’s Culture Capital, with collections and exhibits catering to a whole manner of interests. 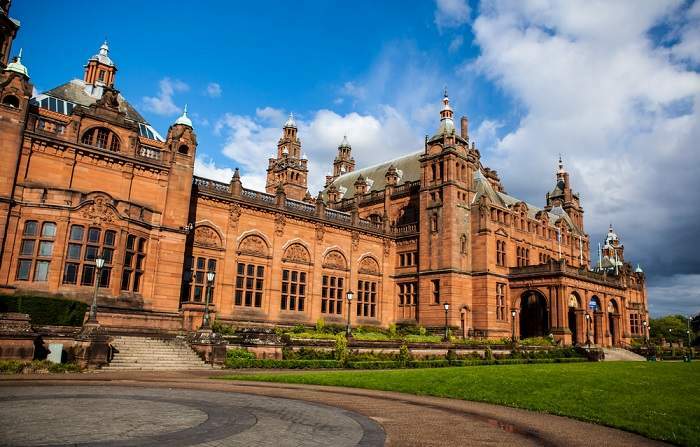 Museums that you have to visit include the traditional, yet striking, red-stone Kelvingrove Art Gallery and Museum, home to Salvador Dali’s Christ of Saint John of the Cross. And then there is the rather unusual Sharmanka Kinetic Theatre, where carved figurines perform to eerie music. Whether it be a designer handbag with an expensive price tag, or a bargain bin, second hand denim jacket you’re after, it can be found in Glasgow. 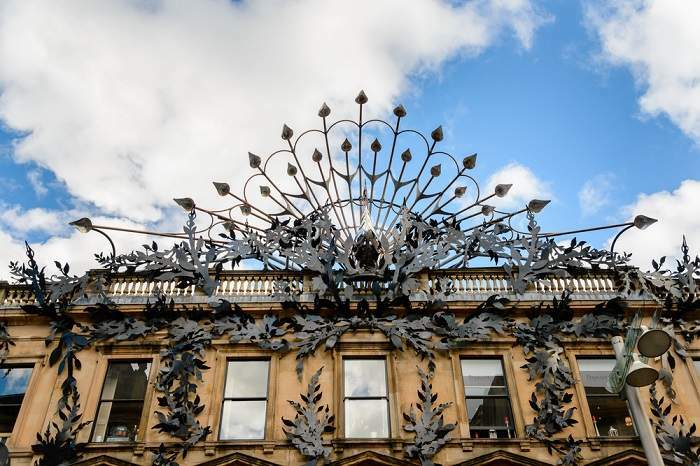 For a spot of retail therapy, Glasgow’s Buchanan Street – known locally as The Style Mile – is home to all of the biggest names on the high street, while the Grade B listed building, The Princes Square, is filled with boutique and designer shops to peruse. Alternatively the West End is home to an abundance of vintage, independent and second-hand shops, for those in search of a bargain. The decline in shipbuilding at the start of the 20th century hit Glasgow hard, with the River Clyde in particular being a reminder of the city’s industrial decline. These days, it has transformed into a modern and exciting area of the city. Despite its uber modern exterior, The Riverside Museum pays tribute to Glasgow’s history as an industrial giant, while other venues such as The Glasgow Science Centre, Finneston Crane and of course the SSE Hydro, breathe modernity back into the Clyde. The gothic exterior of the University of Glasgow, the fourth oldest university in the English speaking world, is pretty impressive, verging on being almost like the Harry Potter film set. In the main building you can discover pretty courtyards linked by impressive archways. 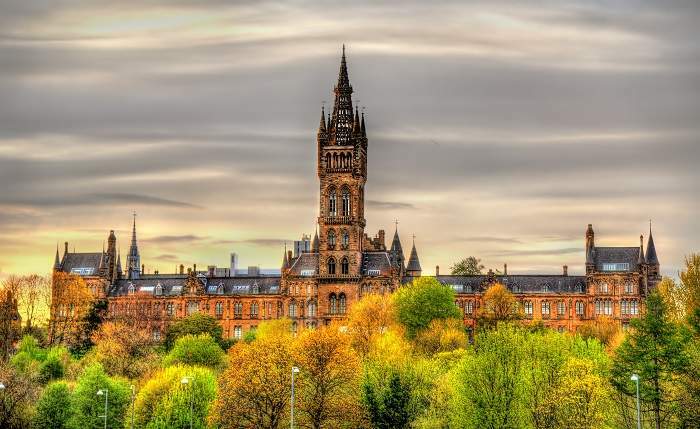 It is also home to the The Hunterian Museum, Scotland’s oldest public museum and the rather gruesome Anatomy Museum – be warned this is not for the faint-hearted.